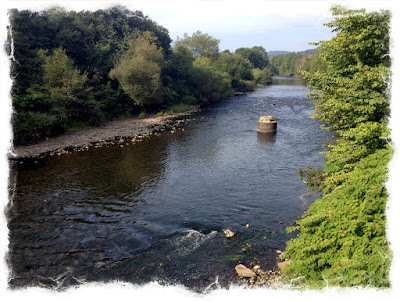 It started as a casual comment on a walk with Joe Nicholls as we crossed the Taff by a new bridge we’d seen on a previous walk – “I wonder whether that linked the Coryton line to Radyr?”. I was pretty sure it didn’t but it set in train a really stimulating return to my geographical roots, another walk, and the discovery of maps I’d forgotten I possessed. A lot of the conversation that took place whilst I undertook my investigations were shared online with Simon Wood who I knew had a great deal of interest in the railway network past and present. So, quite a few links to those exchanges on Google+. It all started here and another comment about “that bridge” which prompted me to look for maps. 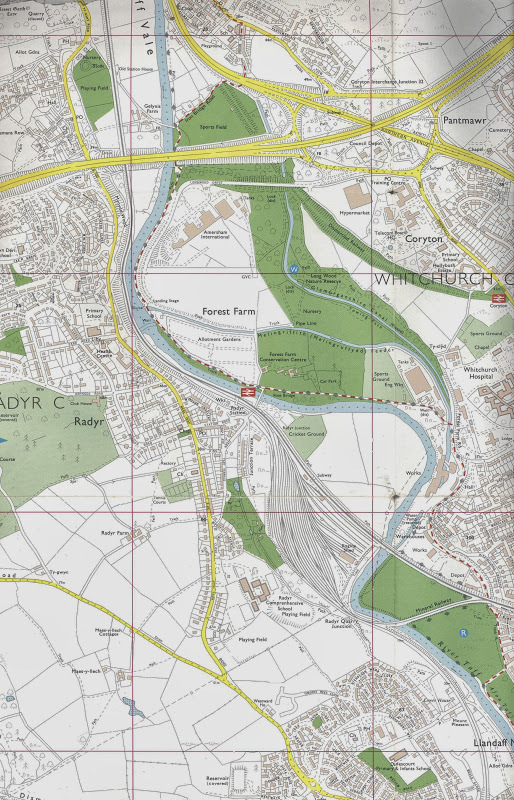 I found that I had a number of maps including an OS Seventh Series 1″ Map from 1961, a 1:10,000 Cardiff City Map and 1:7,500 Cardiff Photomap all of which showed an extent of sidings on the Radyr side of the bridge and a reference to Tin works. So one mystery was solved. This bridge didn’t link Coryton to Radyr – in fact if I’d read this earlier, I’d have known that to have been impossible; anyway, the angle of the bridge and the distance downstream should have made that determination much easier. But it got to me thinking about the Coryton Line, and where it went and how it fitted into the railway history of South Wales. I quickly found this excellent history of the Taff Vale Railway, so I didn’t have much to research. There was a rather faint map of the company’s network, so I looked for others, and found these of the area around Taffs Well. It was now getting interesting. 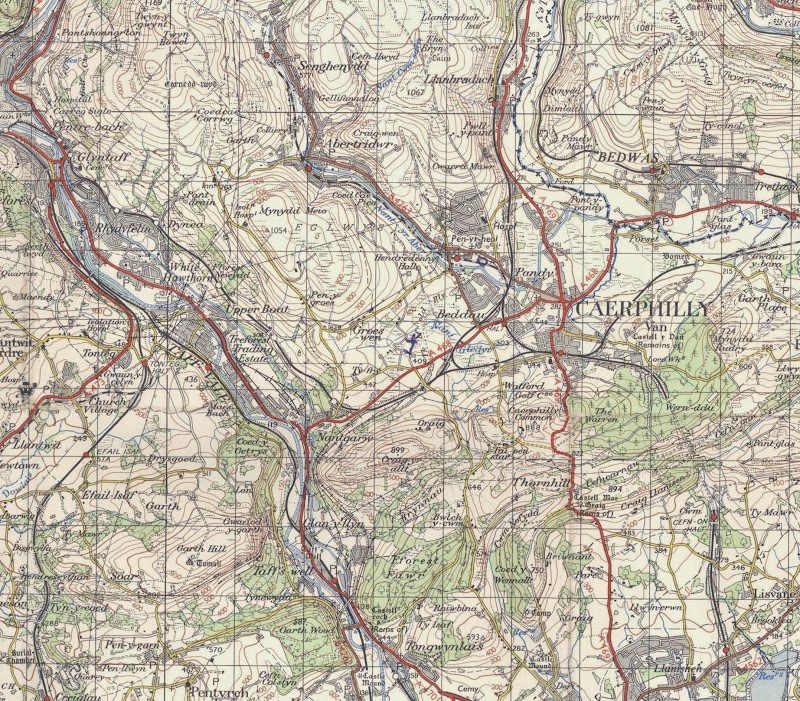 the OS map (from 1961) showed the Coryton line extending to a disused station at Tongwynlais and then extending up the valley passing under another line before going up the valley on the opposite side of the Taff from the present line (the Taff Vale Railway). It was time for more map work! 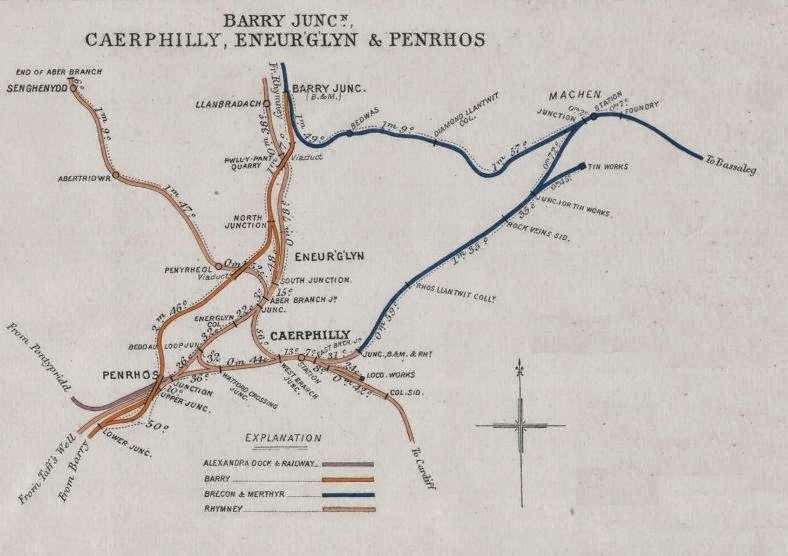 The map on the left (above), to the bottom left-hand side clearly identifies the other tracks as belonging to the Barry (Llantrisant Junction) and Rhymney Railway companies. 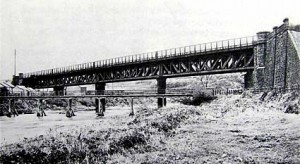 The Barry line going high and crossing the Taff on a viaduct; the Rhymney staying low and eventually joining the Taff Vale line just north of Radyr. Now I was getting somewhere, and these historic maps (below) showed exactly what was happening. It’s amazing to think that in the small space that was the natural gap in the southern edge of the South Wales coalfield at Taffs Well and Nantgarw there were four parallel railway lines. All linked to coal and dock companies, competing fiercely for business. I refer you again to D.S.M. Barrie’s excellent history of the Taff Vale Railway, which includes references and links to all its competitors. I wanted to investigate on the ground these tracks as they pass through Taffs Well and then diverge at Nantgarw, two of them passing over the divide to Caerphilly – so a walk was required. My track is shown below. 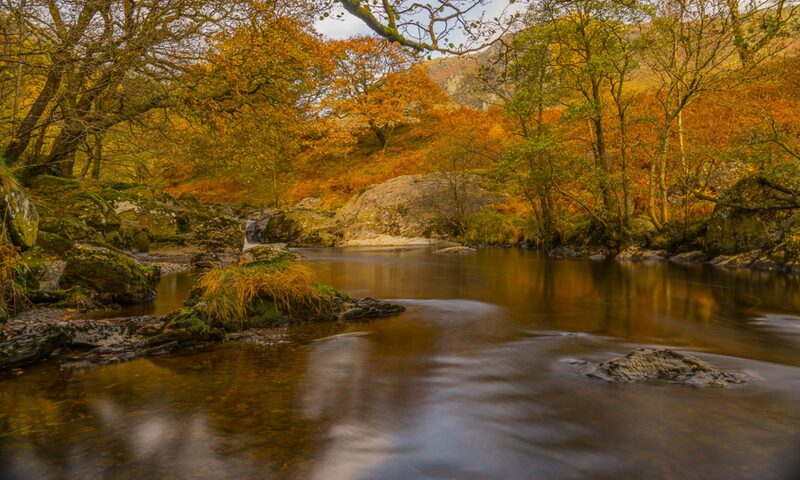 What you might observe from the map is the track that leads up the A470 and then off to Rhydyfelin. This was to be the last stage of my investigation. 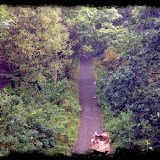 I wanted to track down where the Coryton line would have joined the Taff Vale Railway. 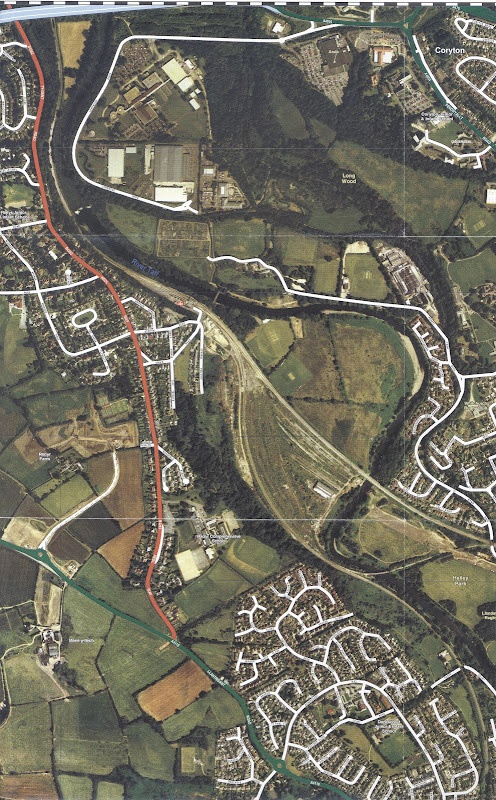 I’d already worked out that it was near to Treforest at Rhydyfelin and that the trackbed for the railway had been the basis of the A470 dual-carriageway built in the 1970’s – so a site visit was in order. I particularly wanted to find the site of this bridge, which I have read was only used once for through traffic from the Taff Vale to the Cardiff Railway – the so-called skew bridge. You can also, if you’re interested, read more about the Cardiff Railway Company from this account, I’m afraid I don’t know the name of the author to credit. This I did which you can see from the picture alongside it. You can also see the record of my walk and the pictures I took, and where I took them from this album, the photos have captions and their locations are mapped.